Are you a poet? Do you want to be a poet? in late July. Whether narrative or meditative, sound is important in a poem. Nancy is the best at teaching free verse poetry. If you haven't had the opportunity to take a class with Nancy, be sure to find some way to register for one. 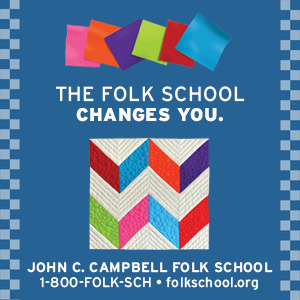 Go to http://www.folkschool.org/ and look under writing or under instructors and find her class. This is a beautiful time to visit the mountains of western North Carolina. It was spring of 1995 when I took my first class with Nancy in the Orchard House at JCCFS. I remember asking her, "Is this a poem?" I was unfamiliar with elements of free verse poetry and had shared very little of my writing with anyone. From that time on, I practiced Nancy's advice on writing poetry and by 1996 I had published several poems. Over the years I studied with Nancy Simpson at every opportunity. Many of us in Clay, Cherokee, and Graham counties of NC and in Towns, Union, Fannin and Rabun counties in Georgia claim Nancy as our mentor. Through her classes at JCCFS, Nancy continues to teach and encourage students from all over the country in their quest to write and publish poetry. 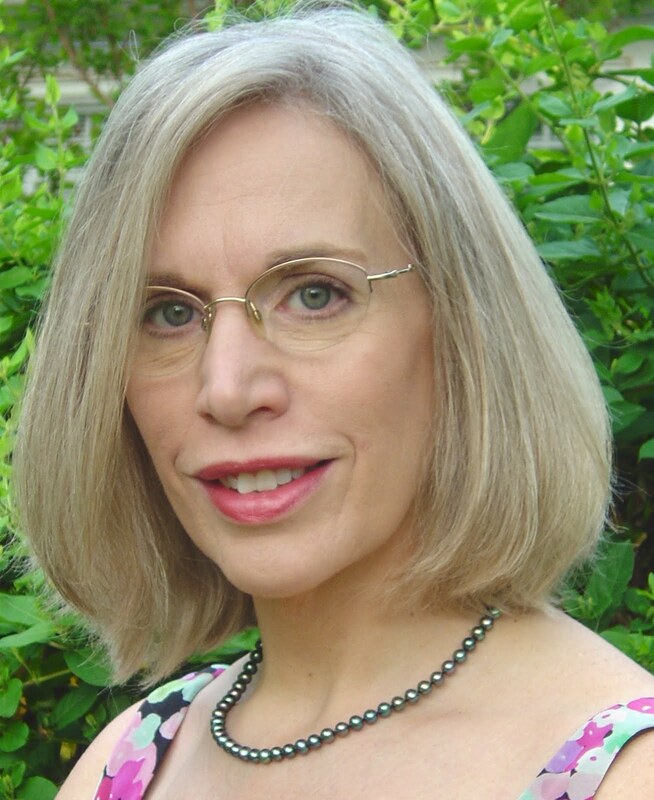 Have you taken a class with Nancy Simpson? Please comment or email and let us know.